Put on your dancing shoes + prepare to brunch the day away this Sunday. Join The Lawrence in a celebration of the 48th Annual Atlanta Pride Festival on Sunday, October 14 before, during + after the parade for delicious fare, drinks + music! 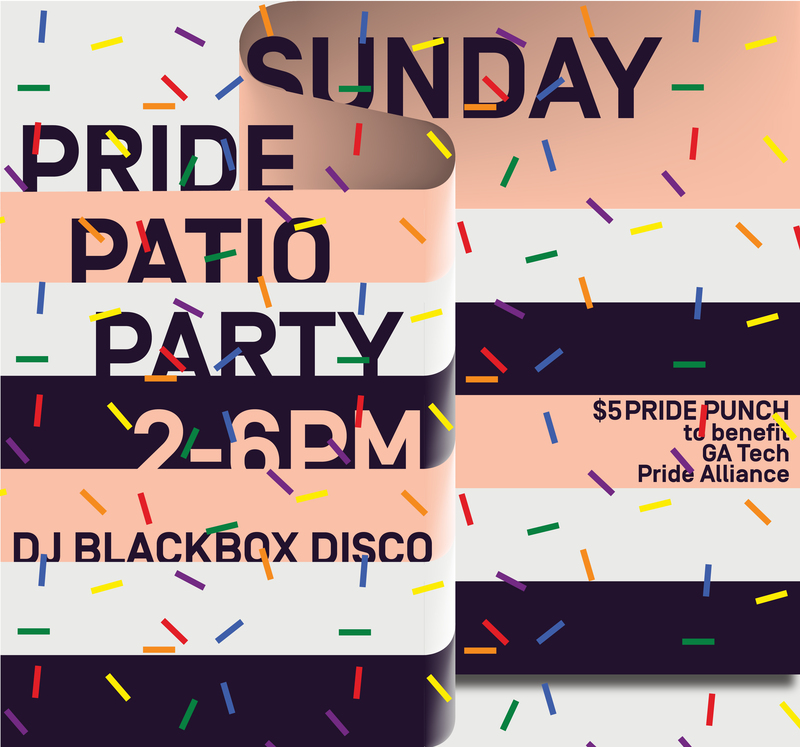 There will be $5 Pride Punch, benefitting the GA Tech Pride Alliance + DJ Blackbox Disco will bring the tunes. #MeetMeAtTheLawrence for a good time!